1. Take a walk through your local veteran’s cemetery. Most states have national veterans cemeteries where you can pay a visit and honor the fallen. 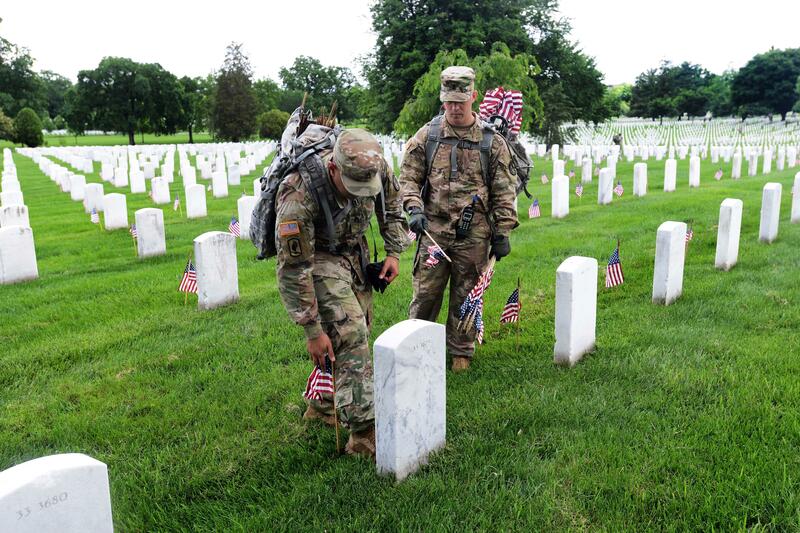 Sometimes they even need volunteers to help place flags by the headstones on Memorial Day weekend. 2. Attend a Memorial Day parade. Memorial Day parades are planned all over the country this weekend, and they are a great way to both do something fun with the family while paying respect to the men and women who gave their lives for our freedom. 3. Visit a War Memorial in your area. 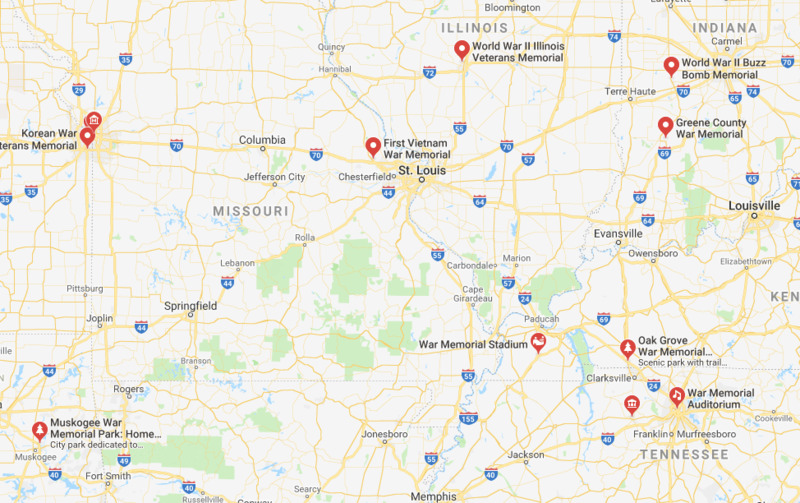 From the World War II Valor in the Pacific National Monument, Hawaii (often referred to as the USS Arizona Memorial), to Valley Forge in Pennsylvania, there are dozens of war memorials all across the United States where you can go to pay your respects. Bring a picnic lunch! Just punch “War Memorial” into Google Maps to be amazed how many there are in your area! 4. Try a CrossFit Hero Workout. 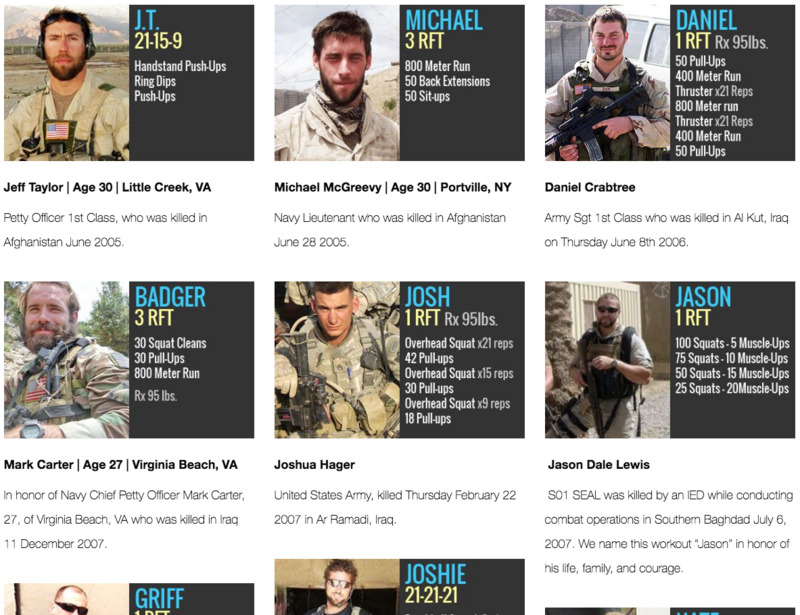 Often referred to as a WOD (Workout of the Day) in the CrossFit community, these Hero WODs are designed to commemorate a fallen war hero and can be a healthy way to remember those who have made the ultimate sacrifice for our country. 5. Cheer on the Run for the Wall®. Every year around Memorial Day, motorcycle enthusiasts from around the country travel from their homes to Washington, D.C., via multiple routes across the country as part of the Run For The Wall®. Many of these bikes participate in the Rolling Thunder ride in Washington, D.C., when they arrive. Many are veterans, but all are riding for those who can’t. 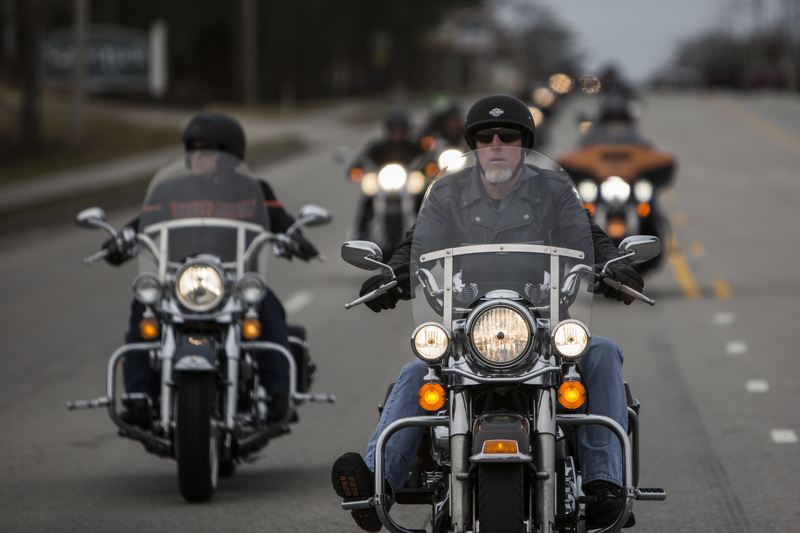 Show your support by riding with them or finding an overpass along their route to wave the American Flag.